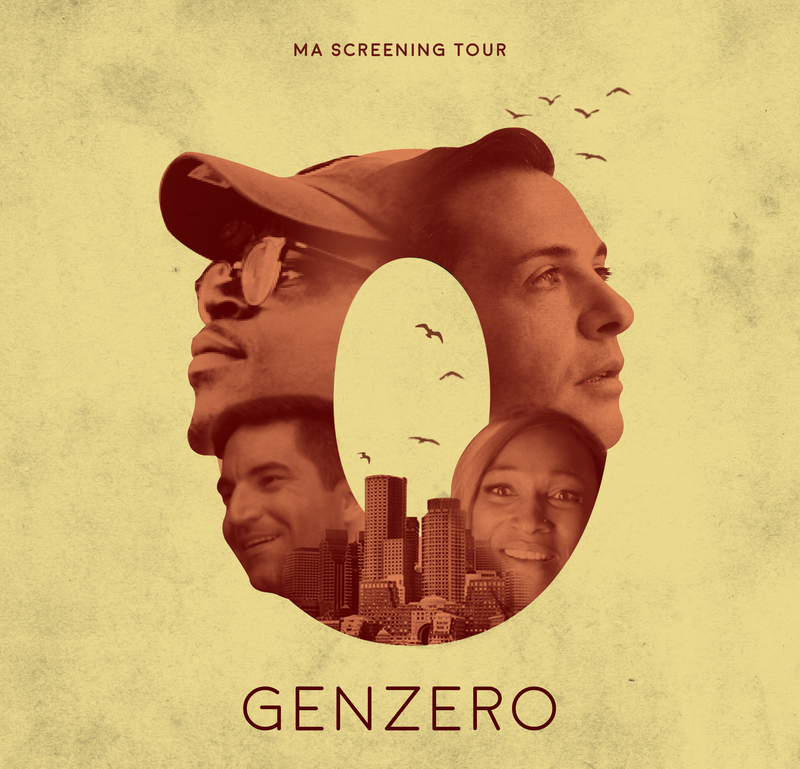 GENZERO Screening Tour by Amir Now Inc.
Getting To Zero Massachusetts partnered with ANI to produce GENZERO a digital short that explores what getting to zero means, and how the lived experience of the HIV community is changing in Massachusetts. 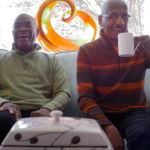 Amir Now Inc. (ANI) conceptualized and produced #GENZERO, a short documentary looking at the lives of people from within and allies of the HIV/AIDS community to answer these question and spark discussion about getting to zero. 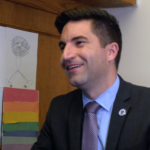 The docu-short premiered at the 7th annual Massachusetts State House World AIDS Day Celebration sponsored by the offices of Sen. Julian Cyr and Rep. Jack Lewis. We are excited to launch the Screening please see dates below. 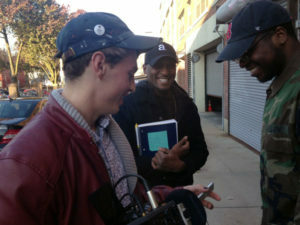 A digital short documentary that amplifies the lives of people in MA living with or impacted by HIV/AIDS. The film explores their risk, vulnerabilities and how they turned a diagnosis into activism. 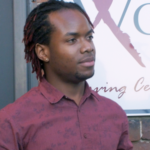 In the Fall of 2017 the Massachusetts Getting To Zero Coalition provided seed funding to a local digital media group with strong ties to the HIV/AIDS community, Amir Now Inc.
Amir Now Inc. is a full service digital media consultancy producing ‘disruptive content at the intersection of justice and liberation’. 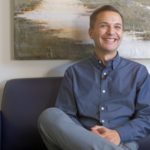 Seed funding was provided for a short documentary and serves as an example of one kind of project that may be financed through this mini grant opportunity. 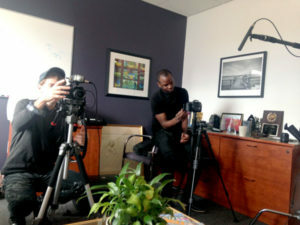 The Amir Now team centered their documentary on a theme identified from their experience working with the HIV community. The theme was an exploration of the fault line that exists between those who experienced the early days of the AIDS epidemic and youth coming of age today. This intergenerational exploration is particularly relevant to the mission of Getting To Zero, which depends on motivating both ends of the generational spectrum around key aspects of prevention and care, namely pre-exposure prophylaxis (PrEP) and treatment as prevention (TasP). In their proposal, the Amir Now team outlined the social factors driving dissonance between these generations. Key distinctions were identified in the lived experience of these groups. Whereas the community of long-term survivors remember a world with no therapeutic options to treat HIV, a world where bars were treated like community centers, and where LGBTQ rights and marriage equality were a distant dream, youth coming of age today not only have effective treatment for HIV but also have a preventative once-a-day pill (PrEP) as an option, have seen the bar scene replaced by a slue of social media and mobile dating apps, have well established LGBTQ and marriage equality rights and even annual Pride celebrations. This is not to say that challenges are not very real for both groups today, as demonstrated by the emerging movement around AIDS survivor syndrome and continued high rates of HIV transmission particularly felt by communities of color. The short documentary was intended to explore, through the personal interviews of a regionally diverse group of local residents, intergenerational perspectives on what it means to be a member of the HIV community today and how it has changed since the height of the epidemic? 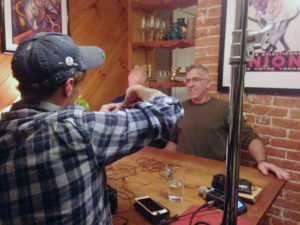 In two months time, on a budget of $5,000, the Amir Now team interviewed twelve people in four cities across the Commonwealth, edited, and premiered their footage at the 2017 Massachusetts State House’s World AIDS Day Celebration hosted by the offices of Sen. Julian Cyr and Rep. Jack Lewis. From the outset the team defined an ongoing community engagement plan. The short documentary produced will serve as the foundation for a speaking tour to engage high-impact communities deeper in a conversation about Getting To Zero. Plans for that speaking tour are in development now. 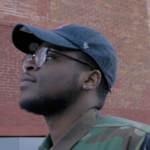 If you or your organization have interest in inviting Amir Now Inc. to showcase their video for a speaking engagement, please feel free to reach out to them via their contact form at www.AmirNow.com. © 2019 Getting To Zero MA.